Respected film critic Leonard Maltin fell in love with Ghost at Telluride. "At this year’s Telluride Film Festival a number of docs stood out. 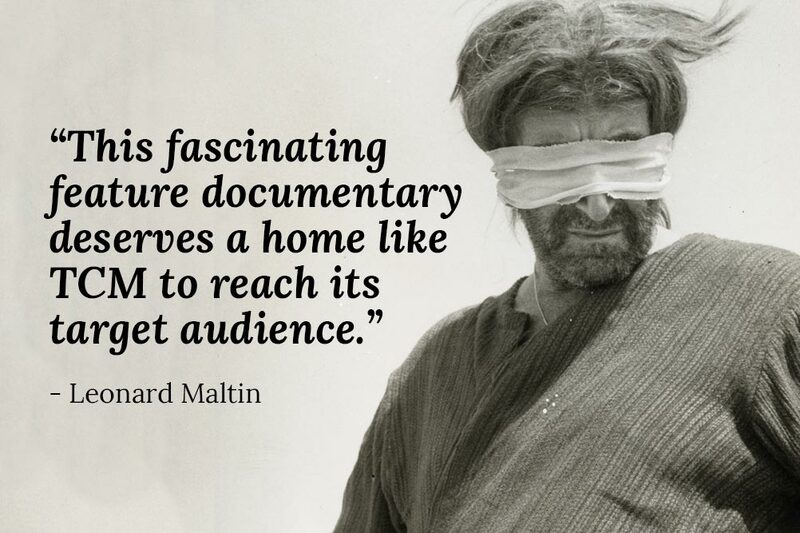 I had the pleasure of interviewing director Peter Medak about his remarkable film The Ghost of Peter Sellers...This fascinating feature documentary deserves a home like TCM to reach its target audience".